2 Bedroom Detached House For Sale in Mansfield for Asking Price £140,000. READY TO MOVE IN! 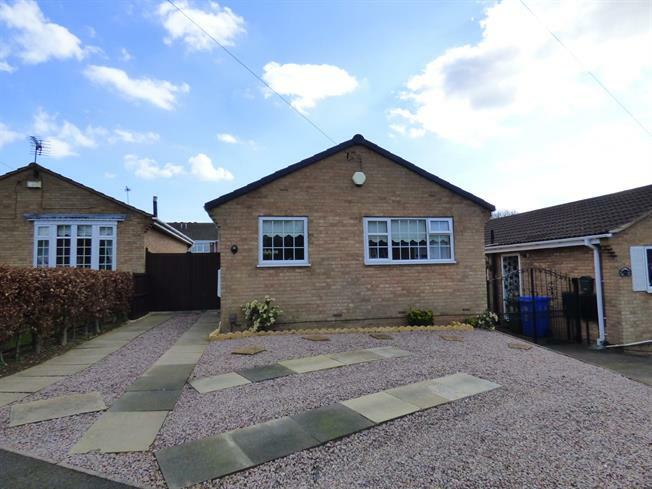 Bairstow Eves are thrilled to welcome to the market this very well maintained two bedroom detached bungalow. The property is a credit to the current owners who have modernised this property internally. The bungalow comprises an entrance hall giving access to the modern fitted kitchen and master bedroom to the front of the property. The hall also leads to the second bedroom and the spacious and bright living room to the rear of the property with access to a large conservatory. Finally the bathroom is accessed via the hall and includes a three piece bathroom suite. Additionally the property has gas central heating, double glazed windows throughout, off road parking and a good sized and well maintained garden. Viewings are strongly recommended so please call the office for viewing arrangements.